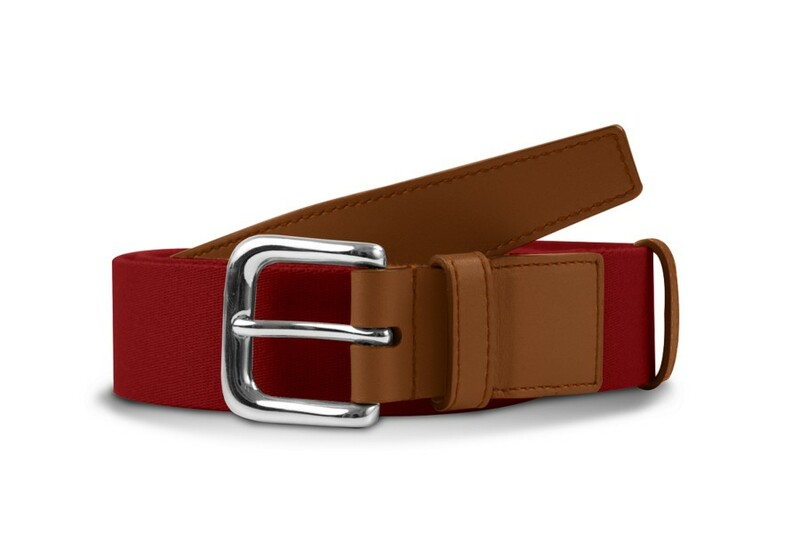 Add a sure touch of chic to your style by going for this beautiful belt, made in woven red cotton combined with our sumptuous leather. 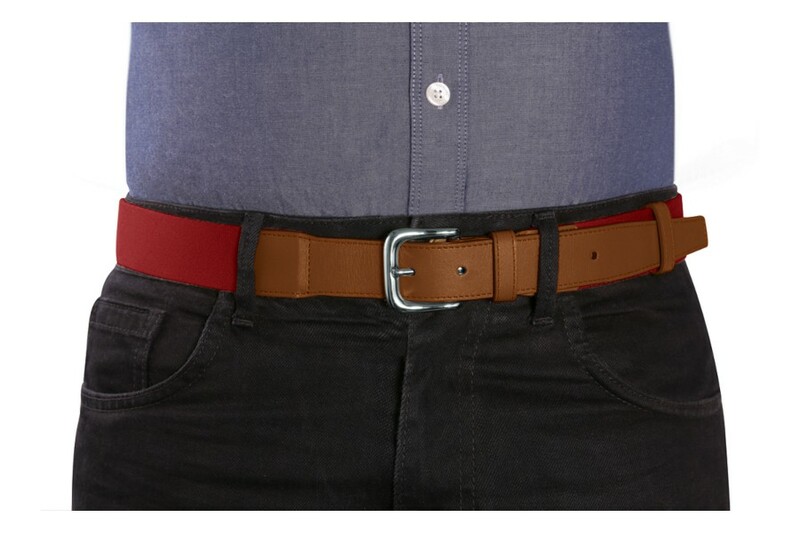 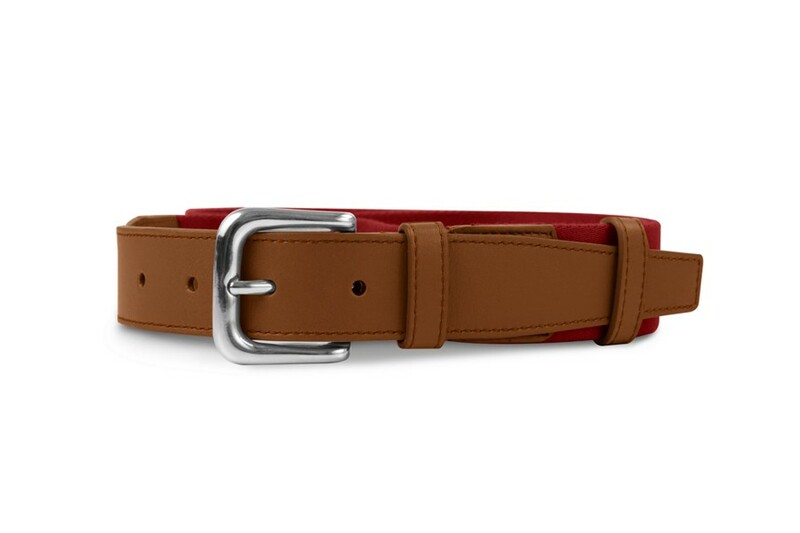 Delivered with a silver-colored buckle made in Italy, this will definitely be your wardrobe's go-to belt, whether on pants for a casual evening out or on your weekend shorts or chinos. 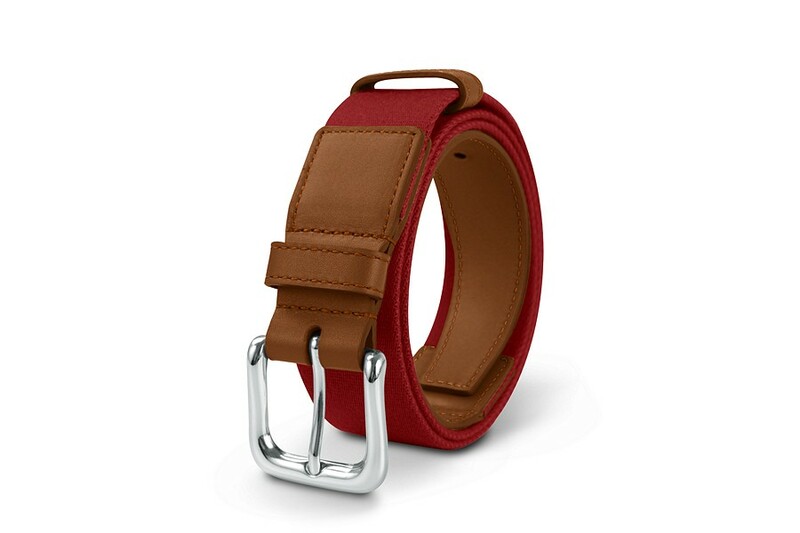 You can customize the leather ends of the belt with your initials for instance, adding even more to the finesse and elegance of this unisex fashion accessory.